Take a tape measure, string or a piece of tape and wrap it around your wrist to where the two ends touch and there isn’t any slack. 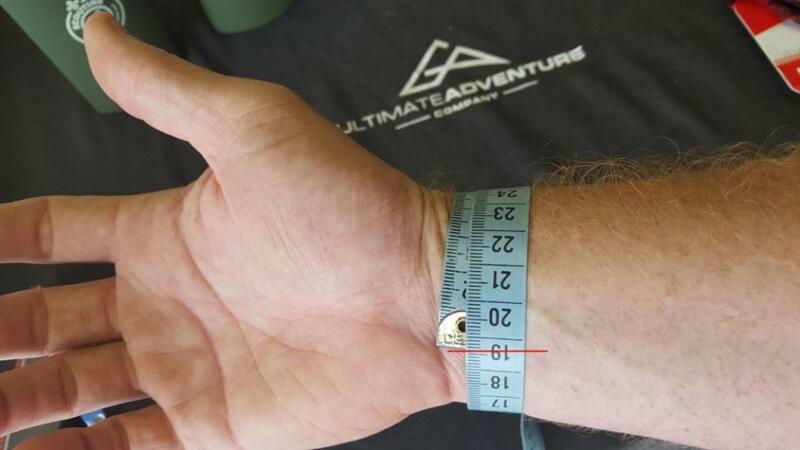 Keep in mind that this doesn’t need to be so tight that it cuts off your circulation, but merely a true measurement of your wrist size without any slack. If using string or a piece of tape make a mark where the two ends touch and measure this against a ruler to determine your true size. 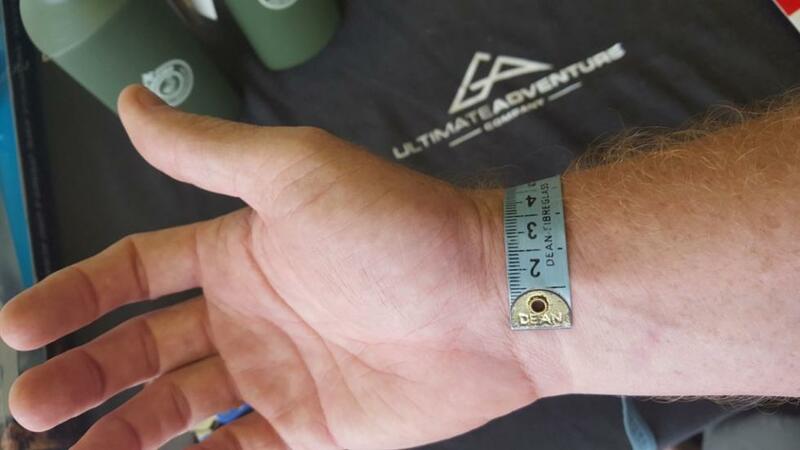 If you’re making your own bracelet take the measurement and add on an addition 1.5 cm to 2.5 cm / 0.5 in to 1 in to cater for the thickness of the rope. This additional length to your measurement will vary depending on the thickness and complexity of the bracelet weave. Feel free to get in touch with us if you have any questions and we will gladly take you through the steps required to get your exact measurement.